Favorite Features is where I share products that I love and make my life easier! 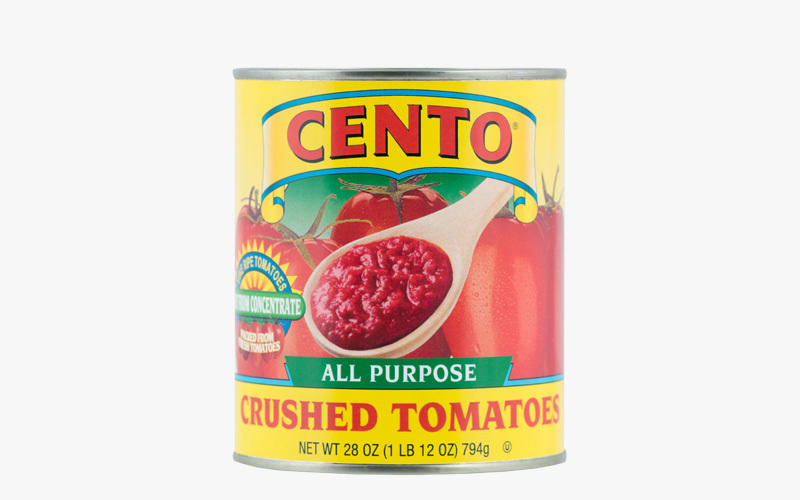 Today I am sharing my love for Cento Brand All Purpose Crushed Tomatoes. I am picking my old Friday's Features column and starting it again, and calling it Favorite Features. I'll try and post regularly with new items. 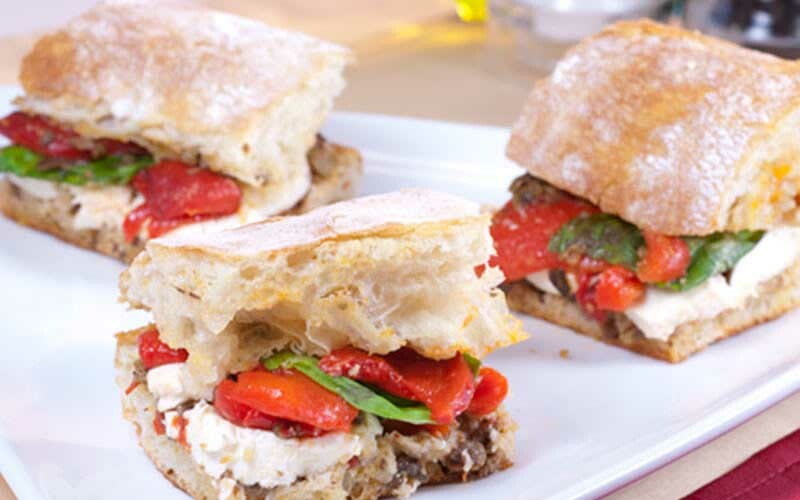 I am not getting paid to tell you about Cento's products, I just happen to love them. Favorite Features, is where I share things that I use and love. I am not receiving any products or incentives. In fact they don't even know I'm writing this! But I sure love them, let me tell you why! My husband is a Type 1 Diabetic, so finding tomatoes and tomato sauces of any kind that do not have any added sugar in them. I try and grow my own tomatoes and can them , so I can control the sugar content in my sauces, but this some years, like this past summer, my tomato garden was a total bust! We had such an incredibly rainy summer, that it was too much rain, if you can believe that, and the roma's were not happy plants. So I ran through all my canned sauces and canned tomatoes. It will be some time before I can make my own stash again. This led me back to an old favorite. Cento. Cento all purpose crushed tomatoes. their ingredient list is a short one: Vine ripened crushed tomatoes. That's it! No sugar, no salt, no added preservatives. I love this! Just fresh picked tomatoes, and I can season them myself! Controling the SUGAR & SALT: I love that I get to control the salt too! no sugar for me is perfect as my husband doesn't need any, but if you want to add a teaspoon or two to cut acidity in your recipe guess what.. you get to do this yourself! Choose how much sugar goes in there! Same with sodium! Season this and control this yourself. Steam peeled, not chemically peeled: I love that Cento brand tomatoes are steam peeled and they don't use chemicals to do peel them. We are just exposed to way too many chemicals in our food production, and any time we can eliminate some, I am all for that! 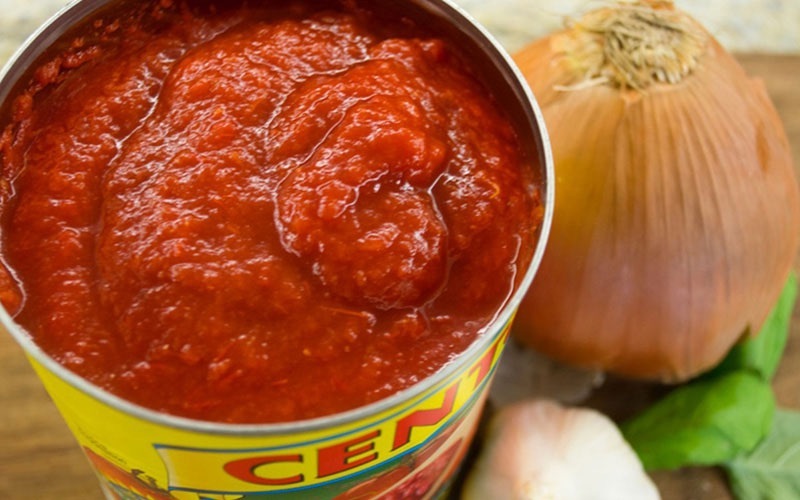 Trace their products from Farm to Can: They can trace the tomatoes in my can of crushed tomatoes all the way to the exact farm that grew them. I love they have that kind of responsible farming and passion for what they do. It helps me feel trust in what I'm buying. You know all that issue with Romaine lettuce this past year? What if every package you bought they could trace back to the exact source? I love that Cento can do that! Lot's of Recipes; Need inspiration? They have a fantastic recipe section!